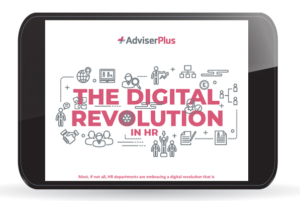 How are HR leaders using digital tools & technologies? What are the barriers? And the opportunities? New technology has paved the way for the digitalisation of HR – a far-reaching and transformative process that many businesses and individuals are currently engaged in. It feels like a big moment for the industry. But is it, and what does digitalisation really mean for HR? We surveyed nearly 200 HR leaders and spoke to several industry experts to find out what the reality is and where Digital HR is going. Please fill in your details to download the ebook.